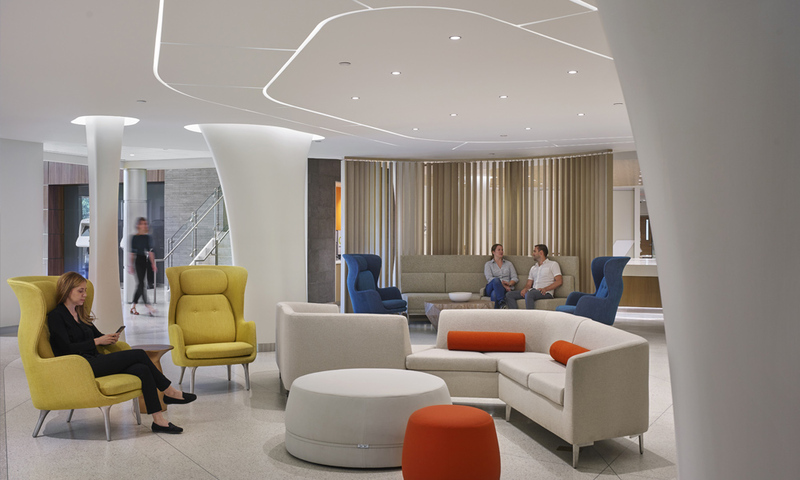 EwingCole is pleased to announce that it has been named a winner of the 2018 IIDA Healthcare Design Awards for its project Memorial Sloan Kettering Bergen. This annual design competition honors and celebrates outstanding originality and excellence in the design and furnishings of healthcare interior spaces. Projects were reviewed by a panel of design professionals, including: Michelle Clark, IIDA, CHID, RID, senior associate, Rees Associates; Kerianne W. Graham, AIA, senior associate and healthcare architect, NBBJ; and Anita Rossen, healthcare practice leader, Rice Fergus Miller. All winning projects will be recognized during a special awards reception on Thursday, Nov. 8, 2018, in the IDEA Studio at IIDA Headquarters in Chicago, Illinois. Winning projects are featured on the IIDA website and will be published in an issue of Healthcare Design Magazine.